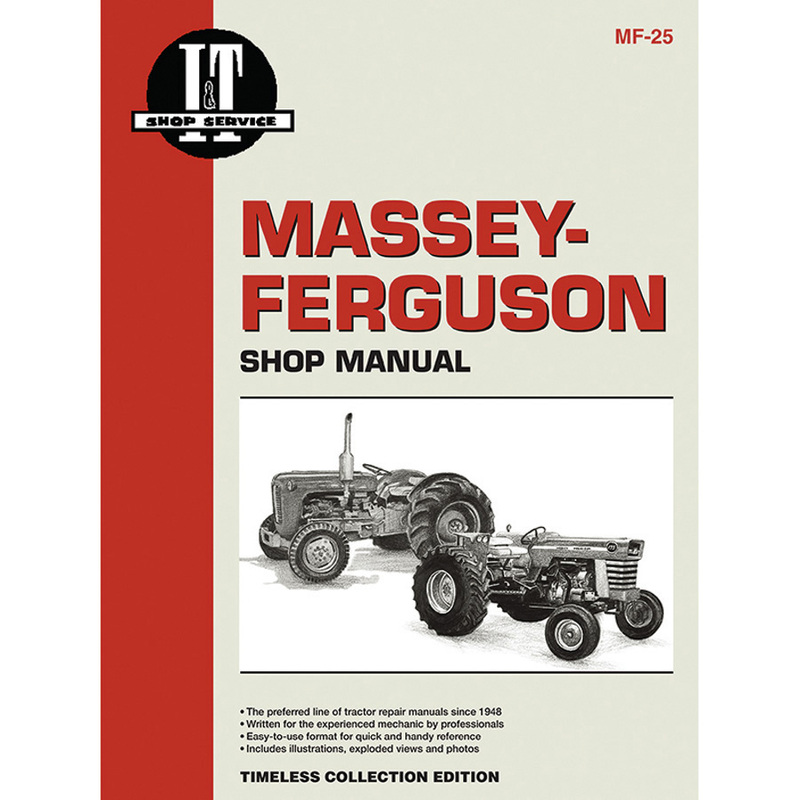 Massey-ferguson service manual 36 pages. does not include wiring diagrams. 36 pages. Does not include wiring diagrams.